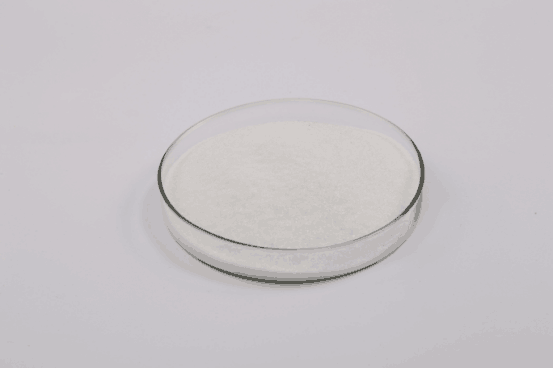 Product categories of Amino Acids, we are specialized manufacturers from China, Amino Acids, Amino Acid Powder suppliers/factory, wholesale high-quality products of Essential Amino Acids R & D and manufacturing, we have the perfect after-sales service and technical support. Look forward to your cooperation! Amino Acids are the basic substances that make up the protein needed for nutrition ,are widely use in medicine ,food, feed and other fields. Enge amino acids factory locates in Shijiazhuang, produce Glycine, L-Lysine Hcl, DL(L)-Alaine, DL(L)-Methionine, Glycylglycine and L-cysteine HCL Mono and so on. Products meets USP/BP, AJI, FCC international standard.